Every so often, we splurge. A late-night (or midday) Seamless order, a moment of weakness on the way home from work, a hungry trip to the store. We all do it. 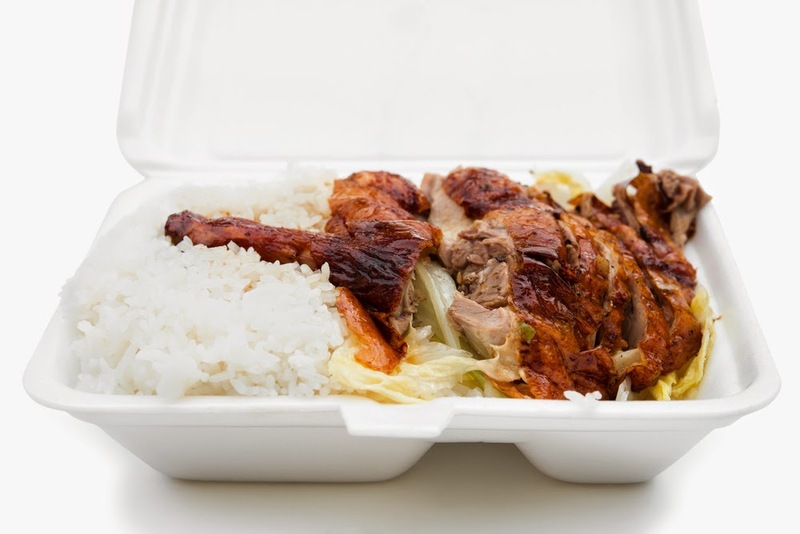 Why is take out so appealing? It isn’t healthy for us, it isn’t really that much faster than any other meal, and it almost guarantees a food-induced coma upon consumption. But it’s good. Fried Chinese food, cheesy Tex-Mex, gooey Cinnabon—sometimes, we can’t resist. But next time shrimp fried rice lures you to your take out menus, evaluate your kitchen—and your wallet. These homemade dishes are healthier and just as tasty as your take out favorites, for about half the price. Fried rice, stir-fry, and other classic Chinese take out dishes can typically be made in 25 minutes or less, usually in one pan, with ingredients you already have in your kitchen. Homemade Chinese is perfect if you have leftover rice, chicken, fruit, pork—anything, really. Leftover rice makes a better stir-fry than fresh rice, and with a little soy sauce, some snow peas, and scallions, you can make your own Chinese take out. Sesame orange shrimp is particularly alluring: soy sauce, egg whites, orange juice, scallions, sesame, and 25 minutes later, you’ve satisfied your Chinese craving. Sweet and sour chicken is even easier; 15 minutes, one pan, and ingredients you already have in your pantry make for a delicious take out replacement. Mexican food only has one set of ingredients. Tomatoes, cheese, rice, beans, meat, avocado, peppers, eggs. Tequila maybe, if it’s been a long day. Quesadillas are the perfect quick fix for a hungry crowd and a creative cook, and even tacos and burritos are easy to make, especially for picky eaters. Chipotle might be tasty, but it’s more expensive and definitely slower than whipping up a Mexican treat in your own kitchen. Saturday and Sunday mornings are cinnamon roll mornings. They’re Krispy Kreme and various breakfast pastry mornings. The sweet treats staring at you in the bagel line can be tempting, but nothing beats the smell of sweets baking in your kitchen on a weekend morning. Freshly baked banana muffins only require 6 ingredients, and apple cinnamon muffins only take 15 minutes to bake. Cinnamon rolls are ready in 15 minutes with only some crescent rolls, butter, and cinnamon sugar. If your sweet tooth just can’t be satisfied, try replacing your favorite breakfast indulgence with cheap, easy treats this Sunday morning. Not every take out dish can be perfectly replicated at home, but once you start experimenting with your favorite fast meals, you might be up to the challenge. Can’t get enough of Chipotle’s cilantro rice? Seamless still calling your name? Replace one take out meal with an easy, homemade version. You’d be surprised at your own ingenuity in the kitchen, and you might discover new recipes along the way!